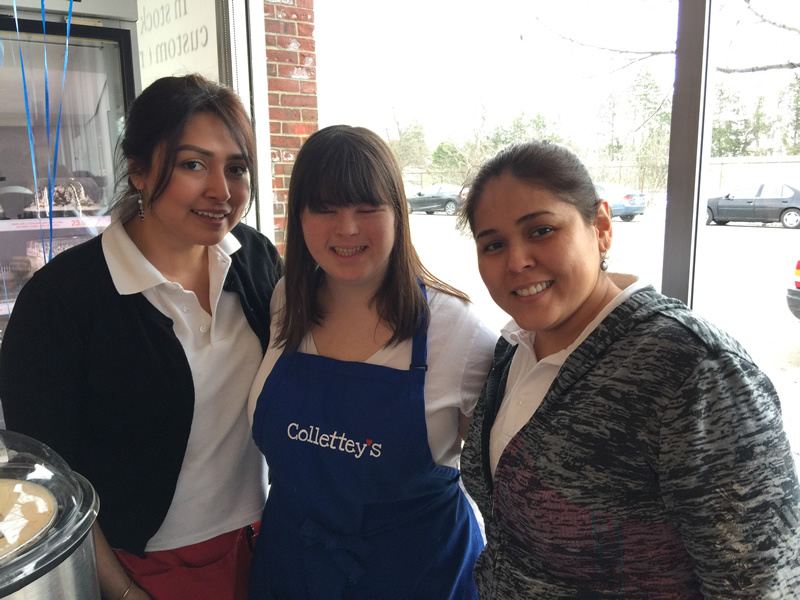 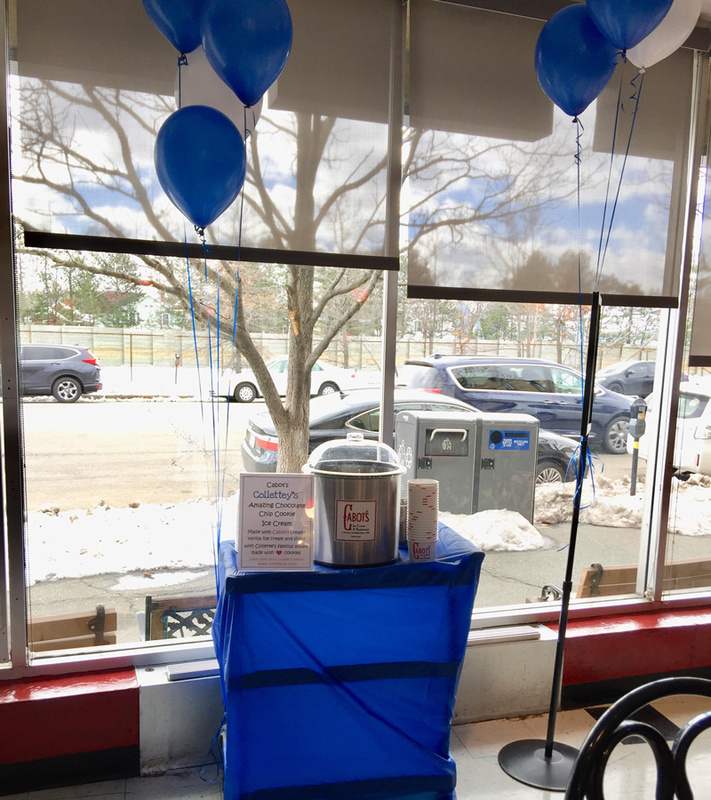 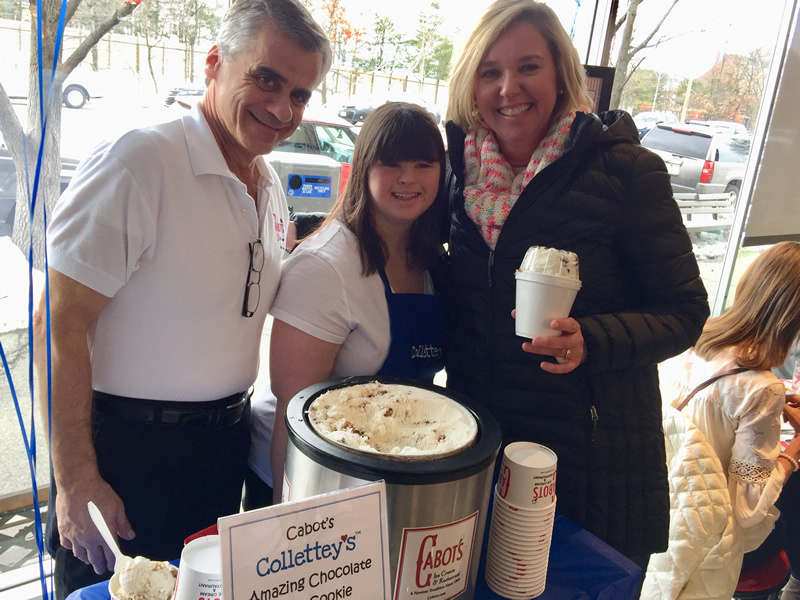 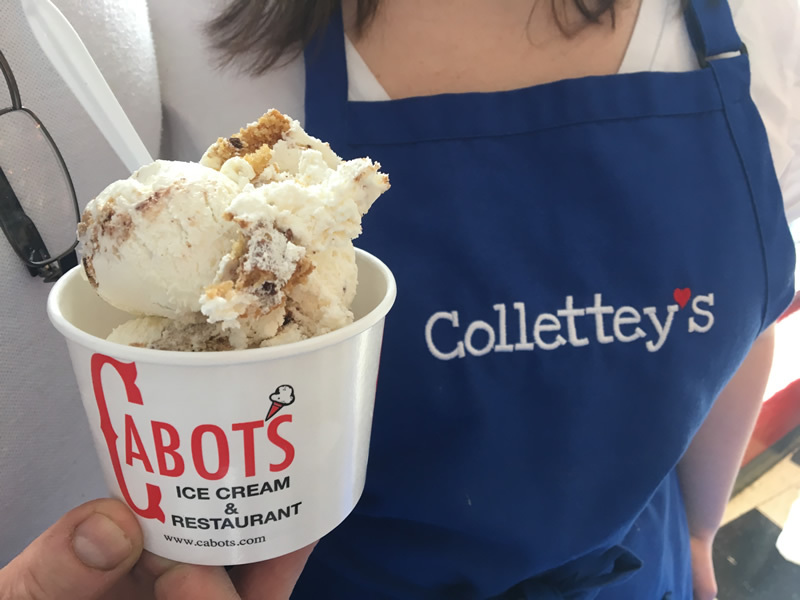 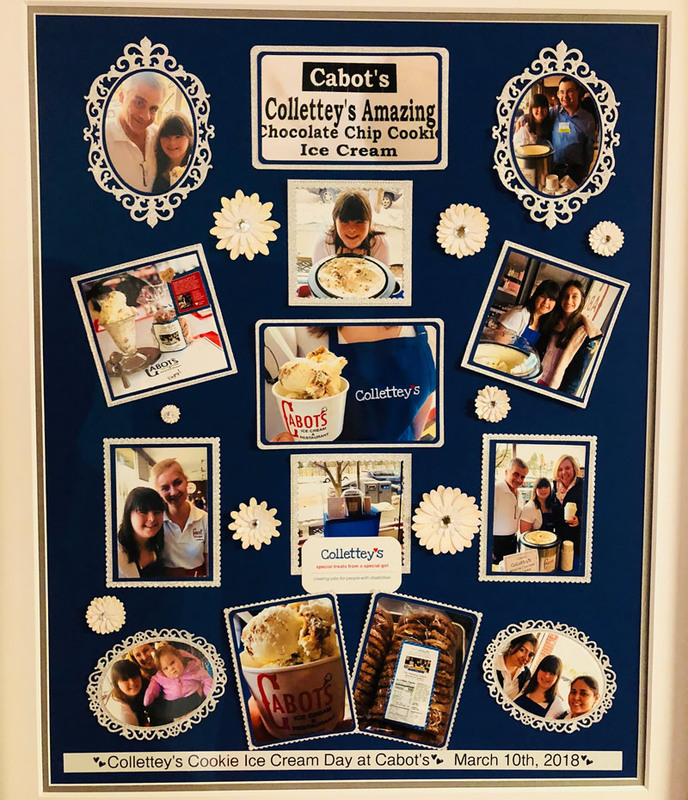 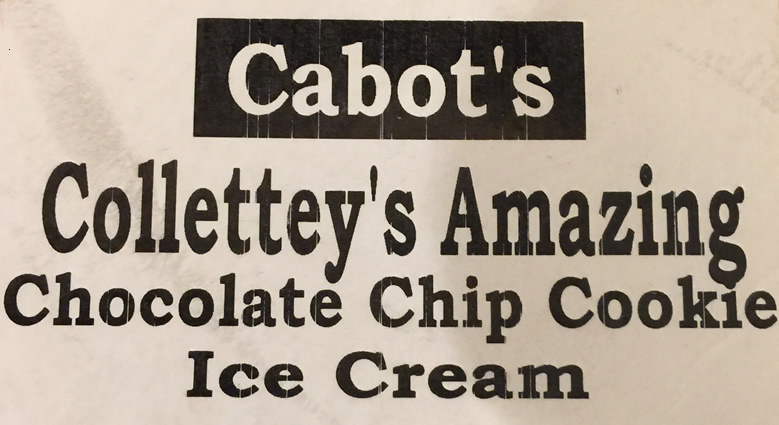 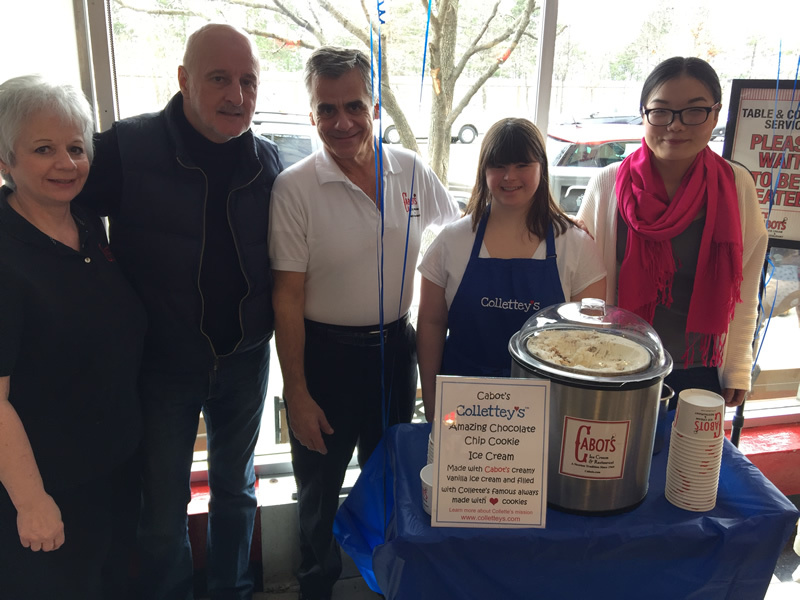 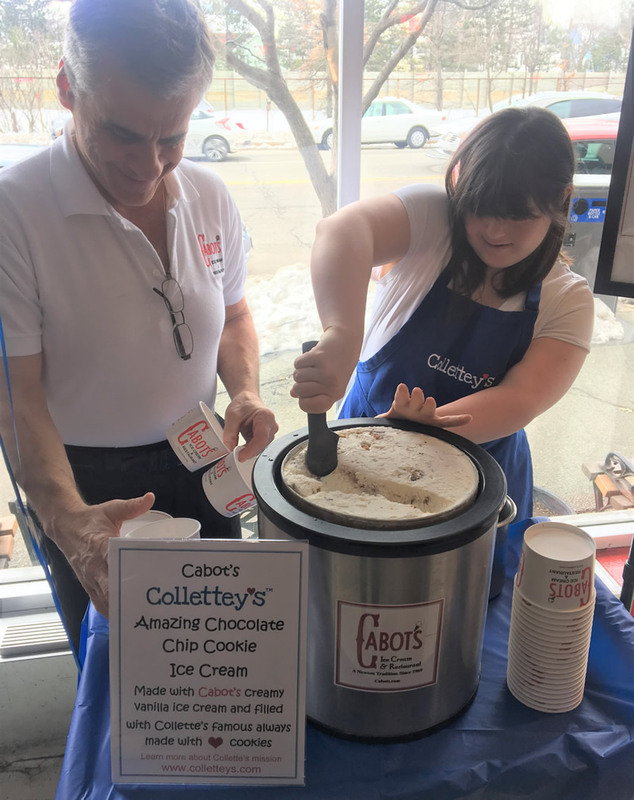 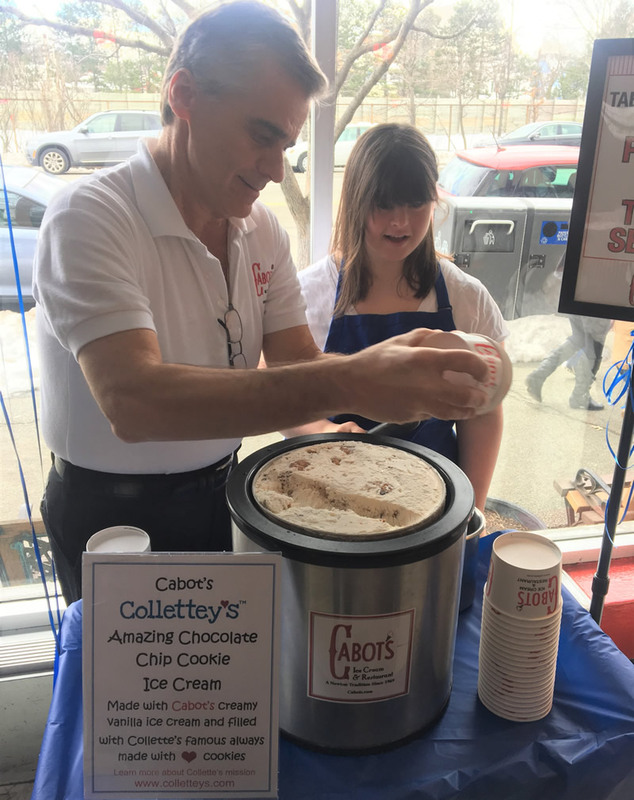 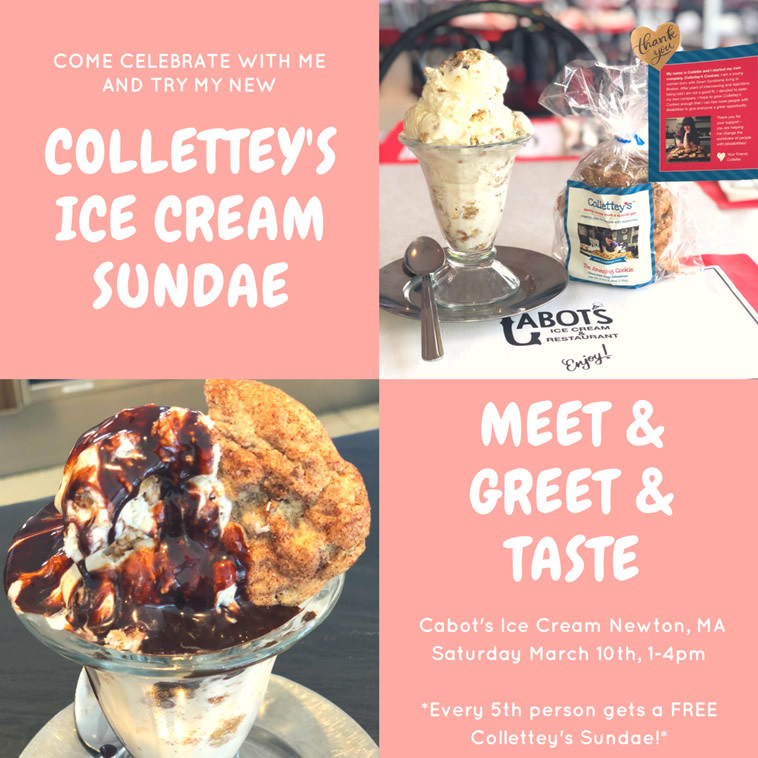 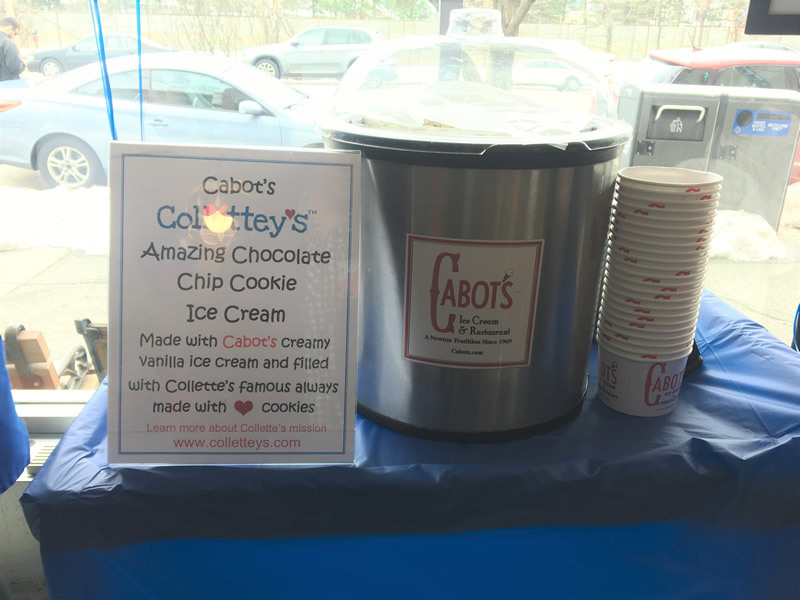 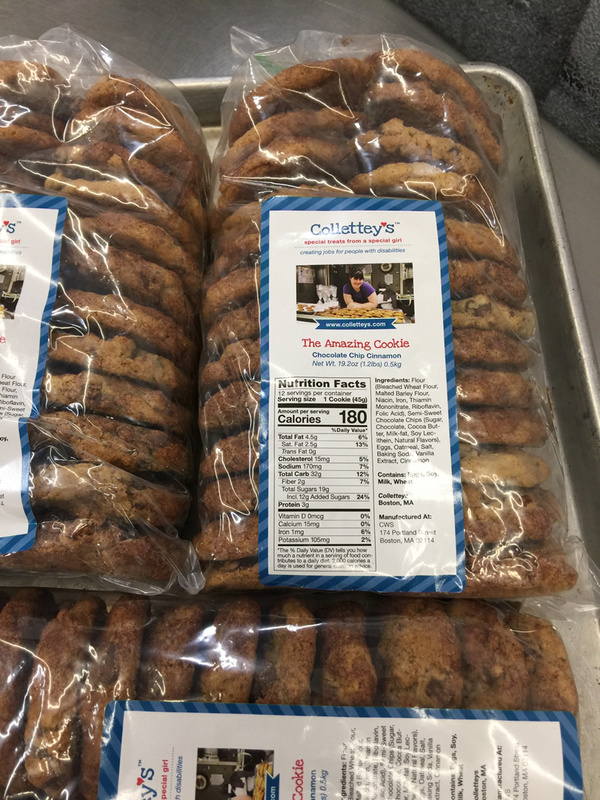 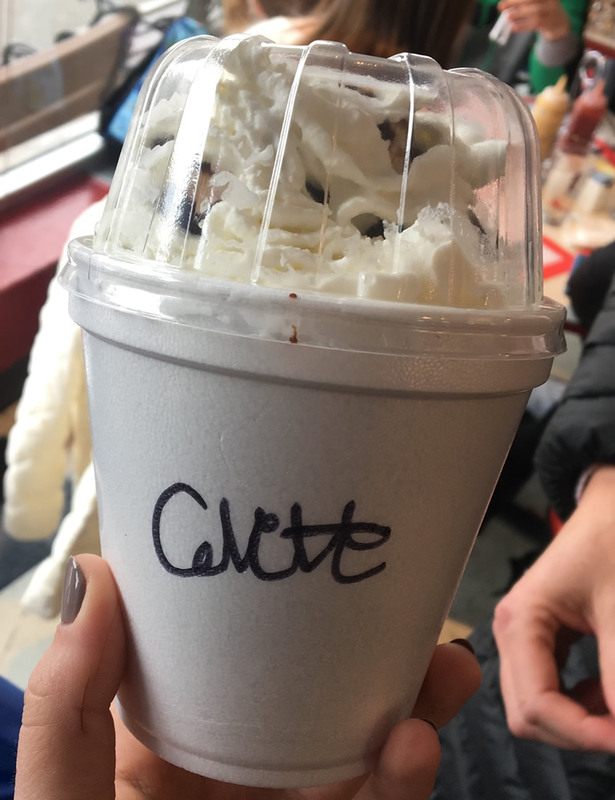 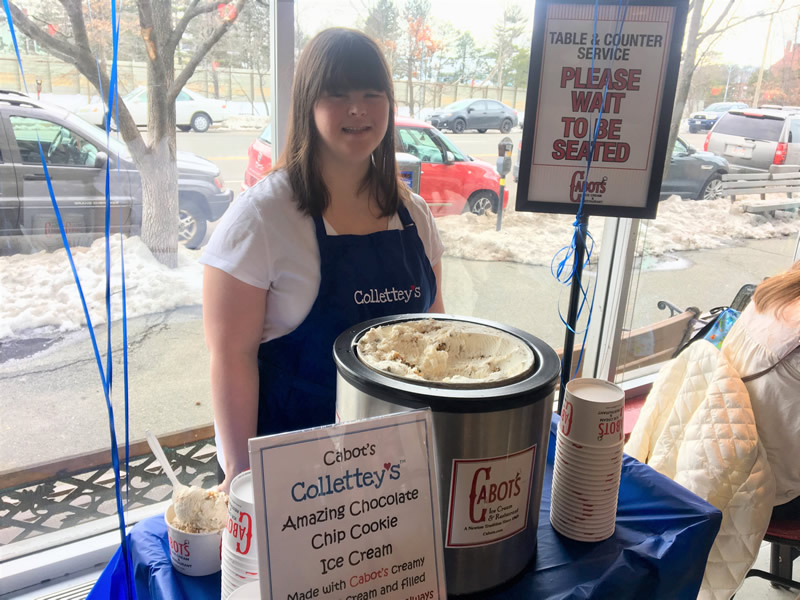 It was a privilege to collaborate with Collette from Collettey's Cookies in celebration of Collette's entrepreneurship. 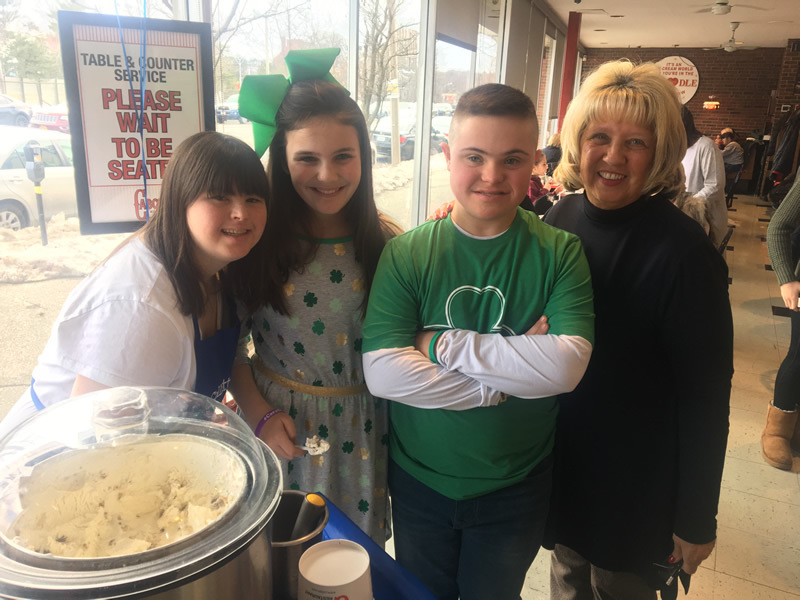 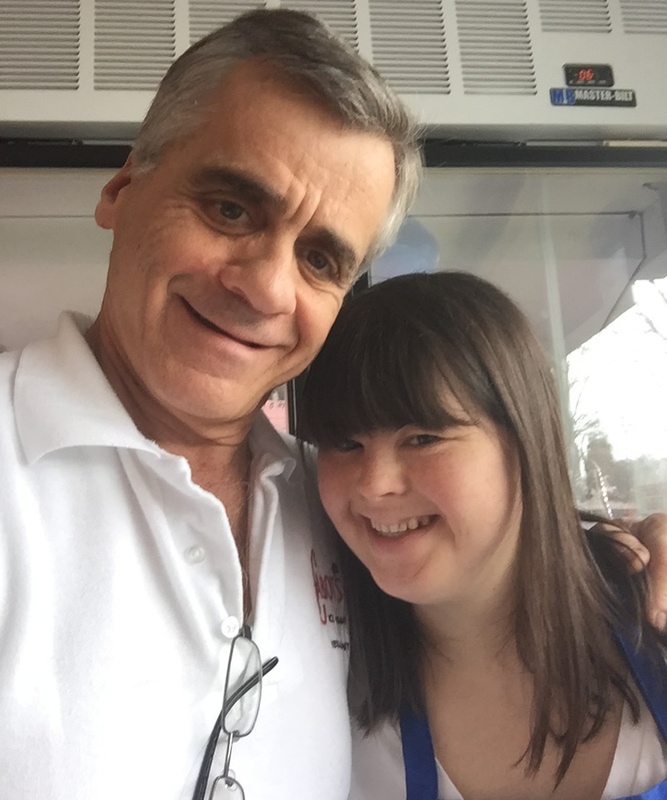 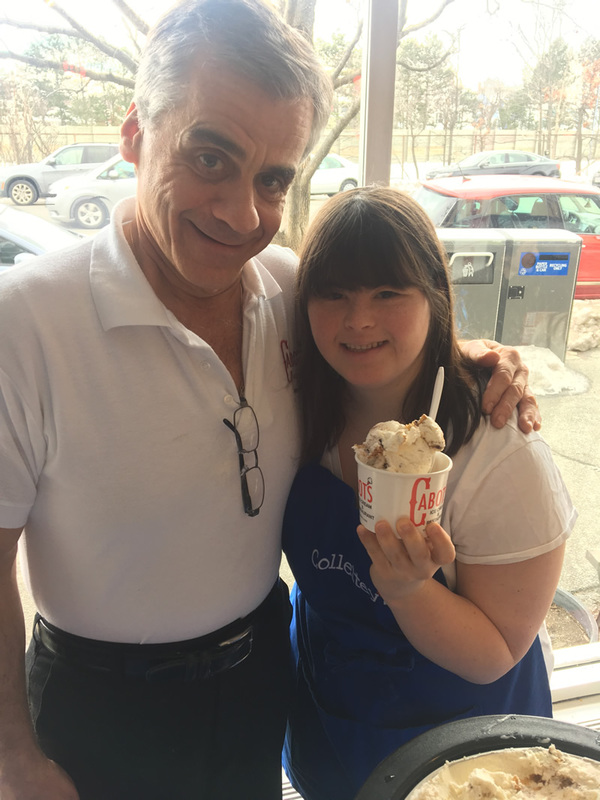 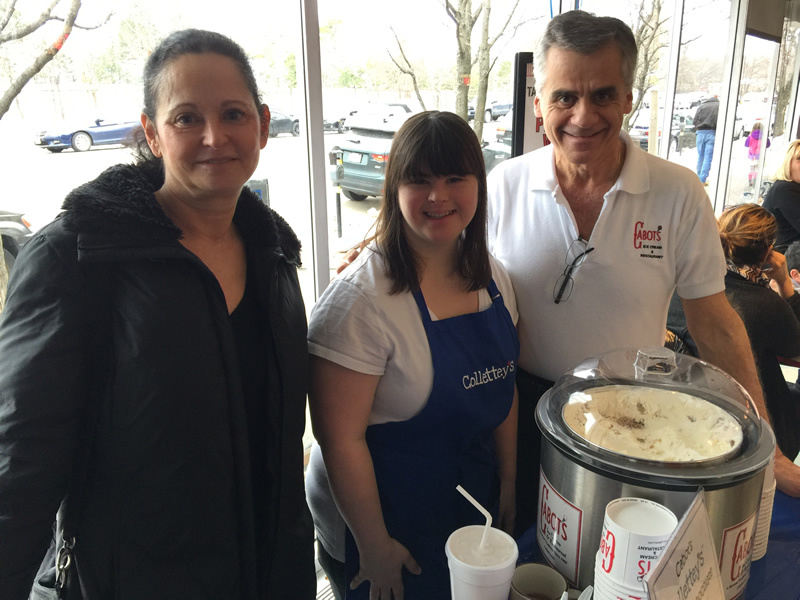 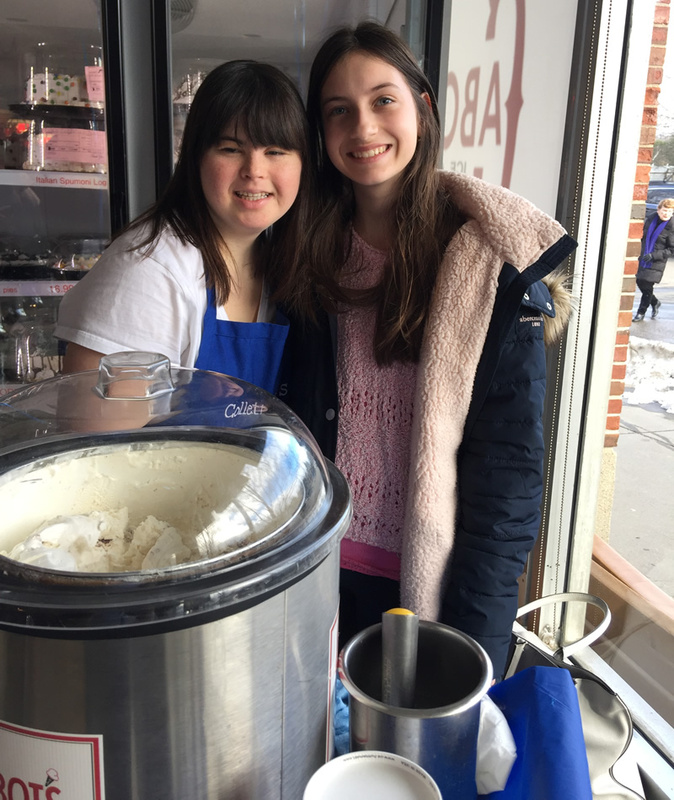 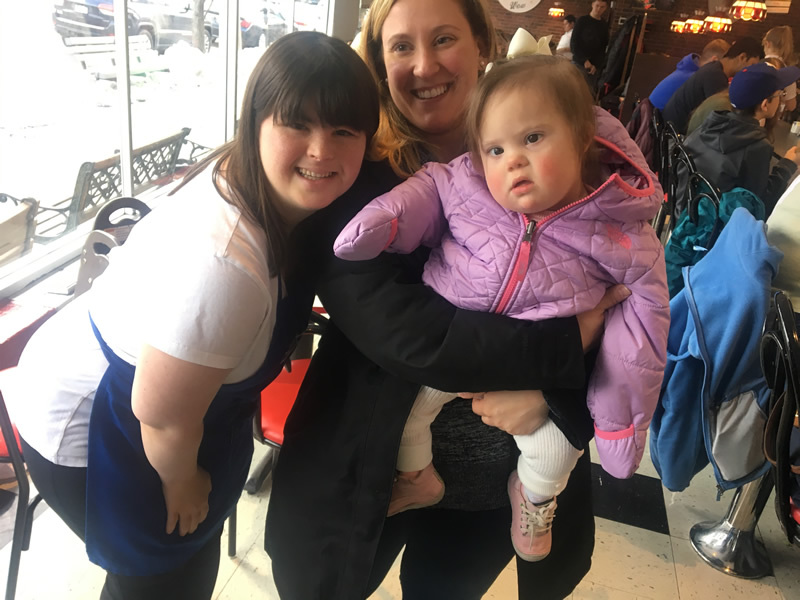 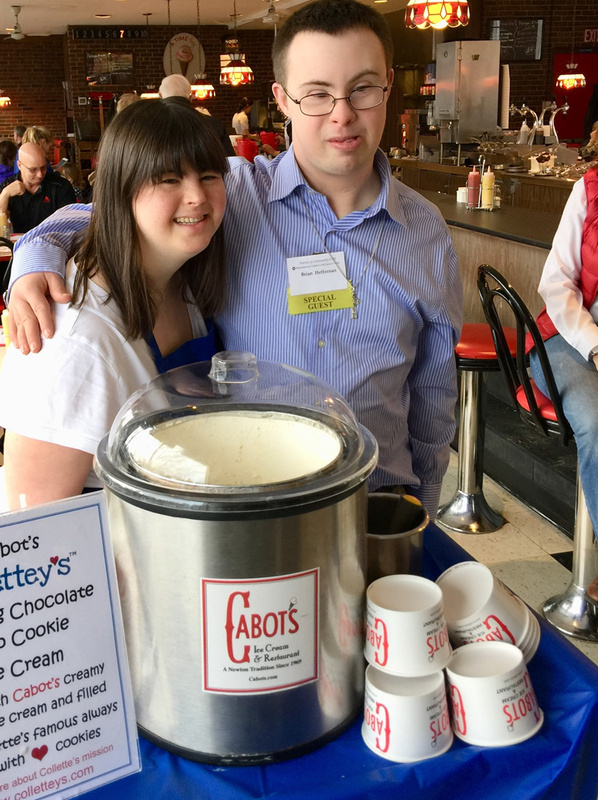 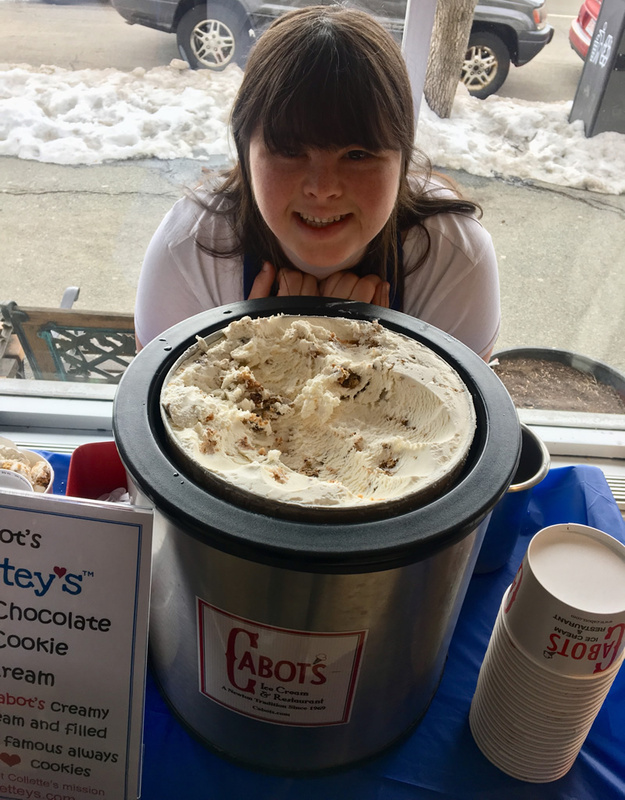 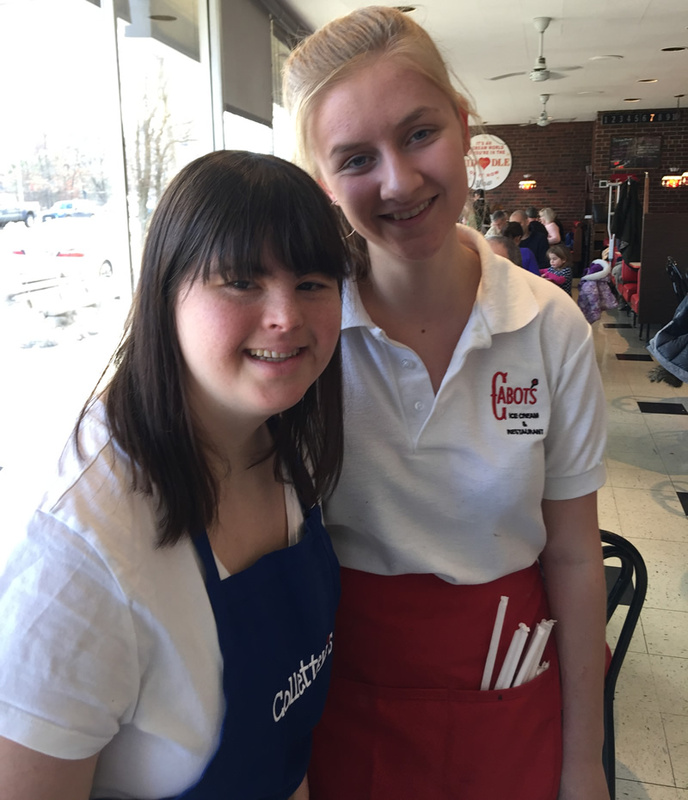 Her vision and mission is to grow her cookie business while employing people with disabilities. 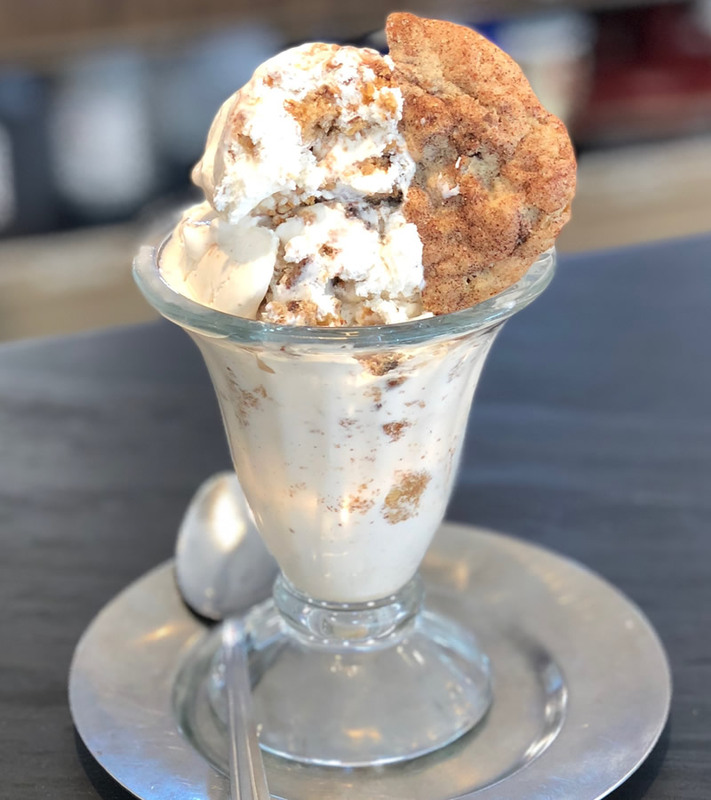 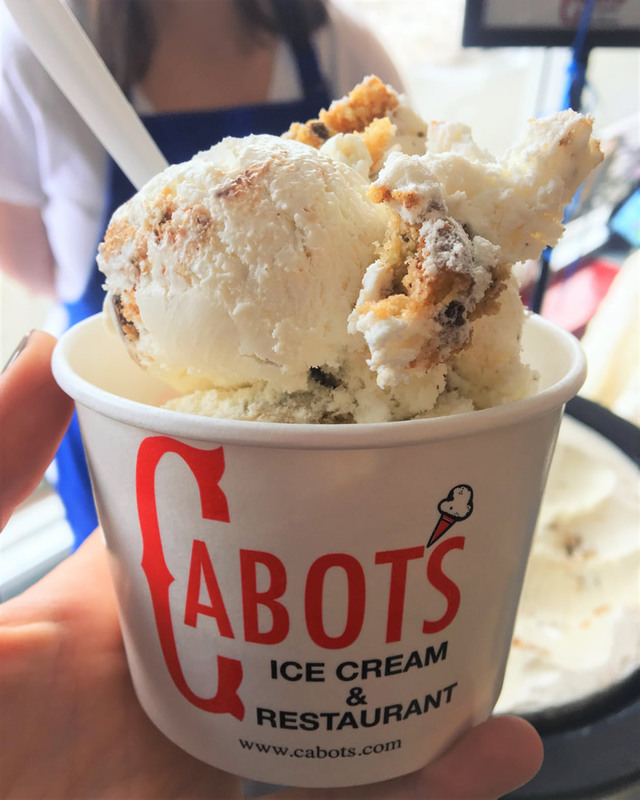 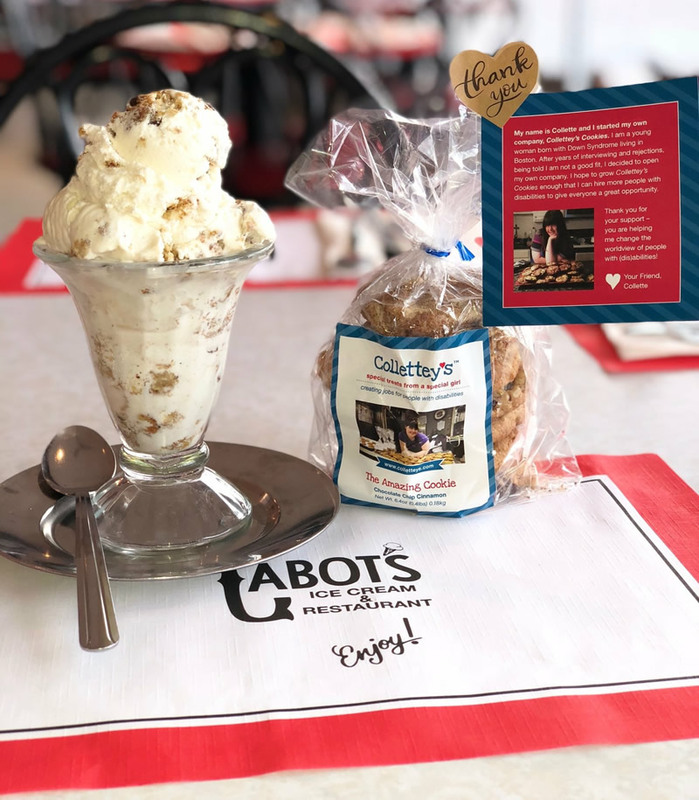 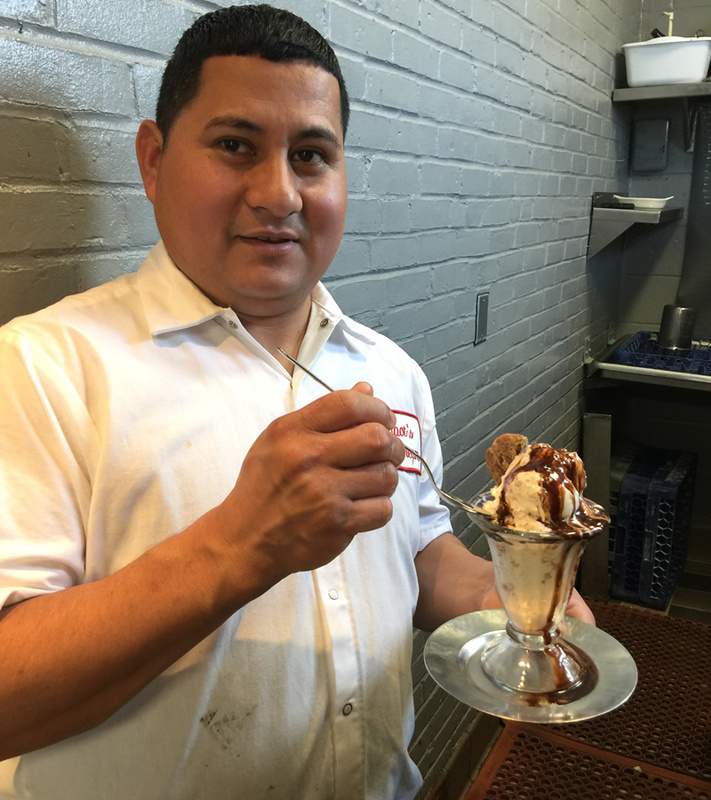 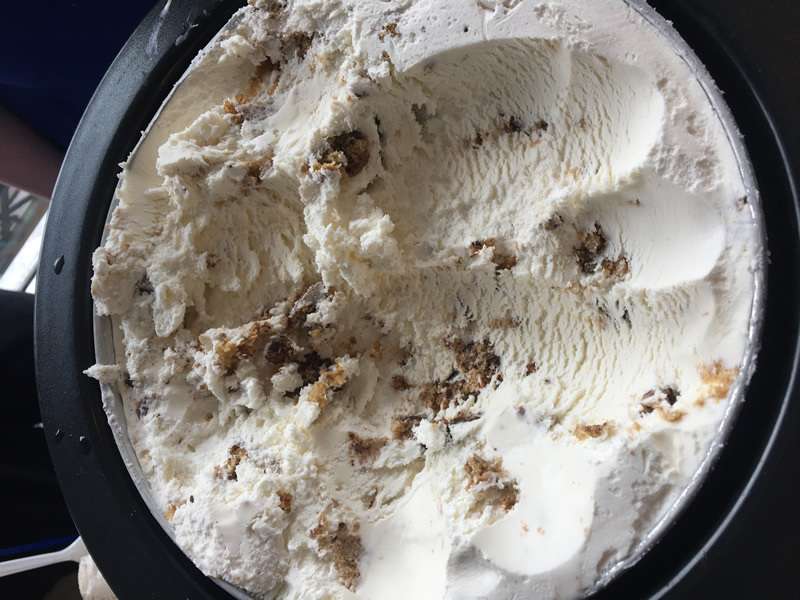 Together, we created an amazing tasty combination of our ice cream and her delicious cookies.